During our 2014 Christmas Holidays (December 17th, 2014 to the morning of January 5th, 2015) all Dream Pod 9 Online Store orders over $100.00 USD will receive one of the Xmas 2014 Chibi Hunter resin minis as a Christmas Gift at no charge (limit 1 free gift per customer). We are also offering the Xmas 2014 mini for sale at a cost of $19.99 for those that want extra copies. Please do not add your 'free' miniature to your cart. 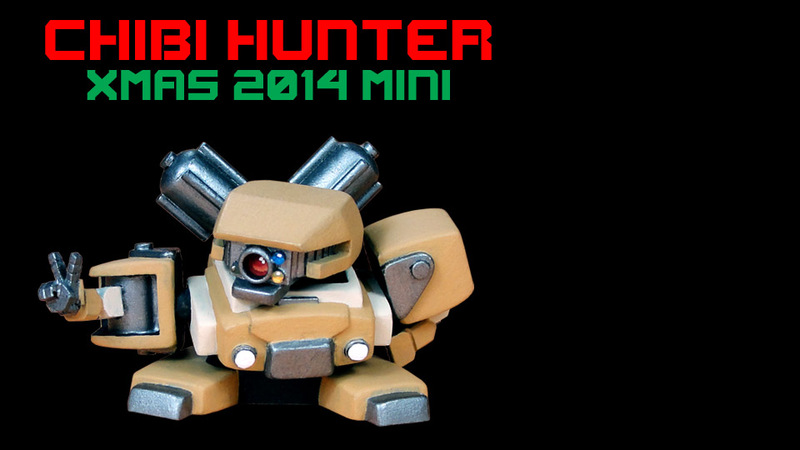 Any Xmas 2014 Chibi Hunters added to your cart will be charged the normal price. People think we're a bunch of used Gear salesmen who'd sell our mothers for a handful of marks. We're not. We're dedictaed to protecting our families, our League, and we just understand that an interest in the economy contributes to that. They wouldn't let me join the army the first time I tried. I called a recruiter the day after Peace River was bombed, but they "weren't accepting applications due to current events." The current events being our home being blown up! I ended up joining up with the rescue and cleanup teams and spent three cycles in the worker barracks they threw up in warehouses. Finally they let me join the military, but I know I'd really been signed up since the day the CEF set off that bomb. The Heavy Gear Blitz Field Manual is a compilation of the popular Gear UP field test rules which have been integrated into the Heavy Gear BLitz ruleset for quick play and expanded ranges. Easy to reference flowcharts, updated datacards, and new options takes this official update to the Heavy Gear Blitz rules to a whole new level. 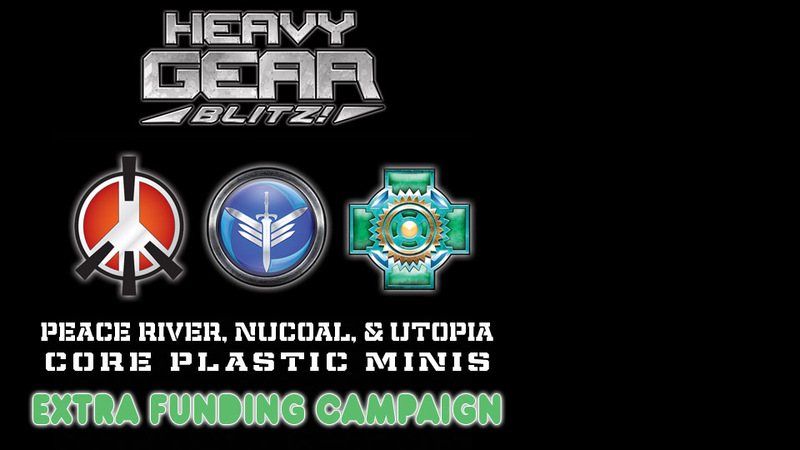 New Heavy Gear Blitz rules section layout with flowcharts for quicker game play! Scenario generator with army priority levels, terrain, deployment, objectives and support options. New Army Combat Group Options, Blitz Options, and Field Manual TV Adjustments for earlier releases. New Gear Options: Wildcat, Copperhead, Gladiator, and Boa. Models Perks & Flaws, Weapon Traits & Tables, plus a Weapon Recognition Chart. Updated datacards from Heavy Gear Blitz Locked & Loaded, Return to Cats Eye, Shatered Peace, Terra Nova Gambit, Operation Drop Bears Dive, and Gear UP issues 1-4.